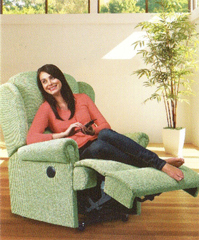 Suite Deal, Bexley Lift & Rise Recliners / riser recliners, High Seat Chairs & adjustable beds. Times Mon-Sat 9.30-5 (may vary). 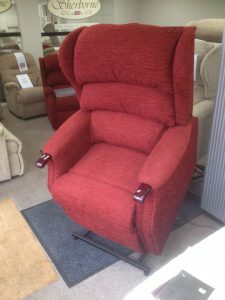 We have a large display of Riser Recliners / Lift & Rise Recliners / Lift & Tilt Recliners for user weights up to 25 st /159 kgs/ La-Z-Boy style chairs/ Lazy boy / High Seat Chairs, high back chairs & adjustamatic type beds, serving South London, Kent & the South East. We are Sherborne & Celebrity main agents. Sitting is believing! See what a difference a riser recliner or high seat chair can make for you. Please see our reviews. Since the closing of Thornburrows in Orpington Feb.2018 we can supply many of the chairs & adjustable beds supplied by Thornburrows. 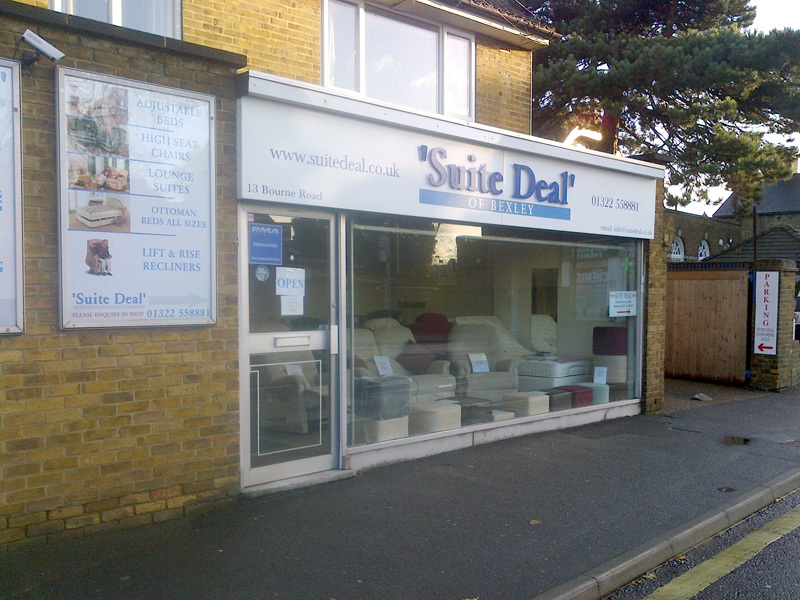 Our family business has been in Bexley for 26 Years, specialising in Lift & rise recliners, high seat chairs & adjustable beds, adjustamatic type beds . Real people answer the phone (answer phone out of hours). No menus or remote call centers. We’re well known for our customer service. If you’re looking for a Riser recliner, Lift and Rise Recliner, electric recliner chair, High Seat chair, high back chair, Parker Knoll style Chair or adjustable bed / adjustamatic bed, your in the right place. If you’ve tried the large stores & mobility shops & haven’t found what your looking for at the right price, try us! I’m sure you’ll be pleasantly surprised. We are Sherborne & Celebrity main agents & are listed on the DLF (Disabled living Foundation) web site. High Seat Chairs & adjustable beds In stock ready for delivery. Our high seat chairs, lift and rise recliners / riser recliners & adjustable beds, adjustamatic type beds are available in a range of sizes. Made to measure available on selected models. Large choice of fabrics & leathers. See our popular Langley range of Parker Knoll / Queen Anne style chairs in a choice of styles, sizes & colours. 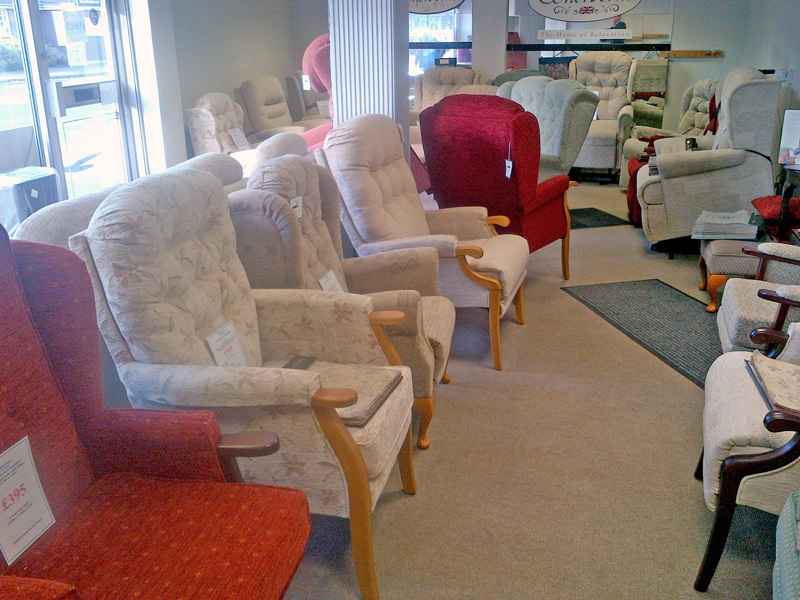 We have a whole range of chairs for the elderly, giving the comfort & the support. Getting into & rising up from a chair does not have to be difficult! If you need a chair come & see us. We are an established furniture retailer with a high street showroom, we are not a Mobility shop, we specialise in lift & rise recliners, high seat chairs & adjustable beds, adjustamatic type beds, so we have an in depth knowledge of these products built up over 26 years. We are Sherborne & Celebrity main agents. If your looking for High Seat Chairs, high back chairs & lift and rise recliners / riser recliners / Lazy boy /La-Z-Boy style chairs we have one of the largest selections in Kent & the South East. We have a range of chairs particularly suitable for older people, sometimes referred to as “Hospital chairs, Medical chairs or Orthopaedic / orthopedic chairs” we also sell adjustable beds, adjustamatic type beds and have an adjustable bed on display to try in the showroom. 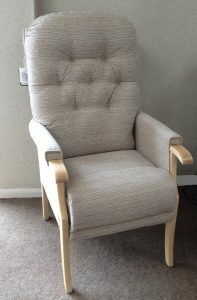 We deliver our high seat chairs, high back chairs, Parker Knoll style chairs, Lazy boy / La-Z-Boy style chairs lift & rise recliners & adjustable beds to Surrey, Sussex, South London including Sidcup, Bexleyheath, Welling, Eltham, Greenwich & Kent including Dartford, Gravesend, Bromley, Chislehurst, Orpington, Sevenoaks, Tonbridge & Maidstone areas. We also deliver to parts of Essex including Upminster, Hornchurch & Leigh On Sea. If you need a chair why not come & see us. Since the closing of Thornburrows of Orpington Feb.2018 we can supply many of the riser recliner chairs, high seat chairs & adjustable beds supplied by Thornburrows, including Sherborne Upholstery & Celebrity furniture. 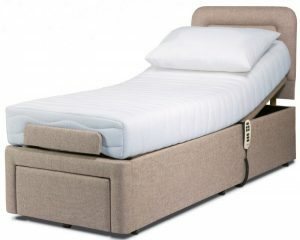 We also supply electric adjustable beds / recliner beds. Available in all sizes. We regularly change our display beds we often have ex display beds at reduced prices follow this link to see our Ex display adjustable beds. Upholstery cleaning service, we clean chairs, high seat chairs, high back chairs, riser recliners, sofas & we clean 3 piece suites/three piece suites. Upholstery cleaning Sidcup, Upholstery cleaning Bexley, Upholstery cleaning Bexleyheath, Upholstery cleaning Oprington, upholstery cleaning Chislehurst. Sofa cleaning Sidcup, sofa cleaning Bexley, sofa cleaning Bexleyheath, sofa cleaning Orpington, chair cleaning Sidcup, chair cleaning Bexley, chair cleaning Bexleyheath, chair cleaning Orpington. The details Suite Deal hold on customers will not be passed to third parties. Customers may request details we hold about them by writing to us. If you have any concerns contact the Date Protection Registry on 0303 1231113 or visit www.gov.uk/Data protection. EASTER opening times; closed 1pm Thurs.18th April re-open 9.30am Wed.24th April For sale of ex display chairs. Hurry limited stock, first come first served! 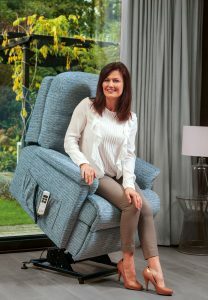 If you need a chair & why not call in & see our range of SENSIBLY PRICED lift & rise recliners, Riser Recliners & High Seat Chairs. FREE PARKING. 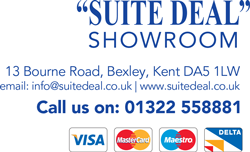 Suite Deal has been selling furniture in Bexley for over 25 years and provides a wide range of High Seat Chairs, Recliners, Riser Recliners, 3 Piece Suites, Adjustable Beds. Professional upholstery cleaning service in the home. Upholstery cleaning Sidcup, Bexley, Bexleyheath & Orpington areas. Sofa & chair cleaning Sidcup, Bexley, Bexleyheath & Orpington areas. Upholstery cleaning DA post codes, Upholstery cleaning BR postcodes. Sofa & Chair cleaning DA &BR post codes. Upholstery cleaning Kent. Sofa & chair cleaning Kent. All measurements of riser recliners, high seat chairs & adjustable beds are approximate & subject to change without notice. Dozens of chairs in stock ready for delivery. EASY FREE PARKING right next to showroom!